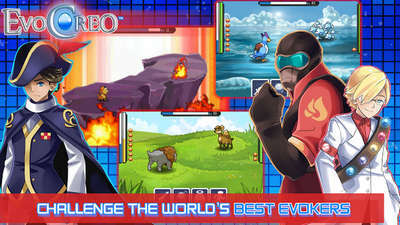 Ilmfinity's monster collector gets more bug fixes and improvements in EvoCreo v1.3.6 APK. I know that most of you have played this game so I think no introduction is needed. 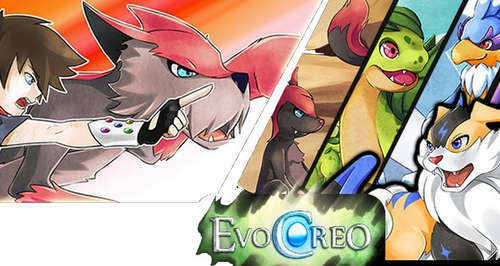 But for those new to the game, it is and RPG about capturing and evolving creos (aka monsters) and using them in battles! "The map in EvoCreo was made by a 2yr old!! and does not change whether you're outside, in a village or in a cave. Very difficult to navigate and rare monsters will run away after first Turn unless you use the 'special ball' which costs far too much... pathetic attempt at Pokémon!!" It's starting to become a 'buy my dlc type game'! You get a lot to begin with, but now you can purchase more of a story that seems like it should have been there anyways as a side story. - Over 130 Monsters to Catch & Evolve! 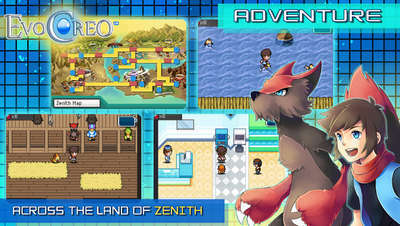 - Explore a Massive Open World where Creo roam! - No Energy Bars, No Waiting! Fixed a crash in Carbon Arena with Korean as the selected language.